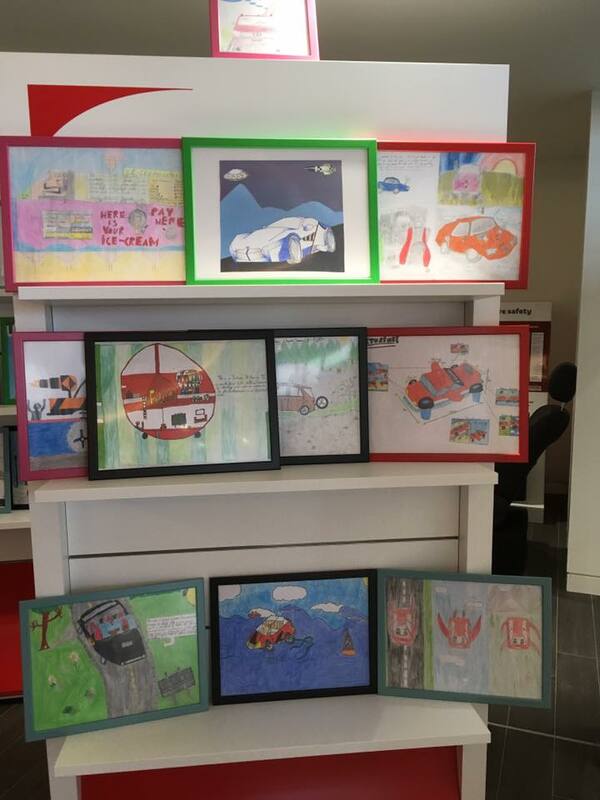 On Sunday we held the Toyota Liffey Valley Dream Car Art Contest exhibition day here in our showroom! 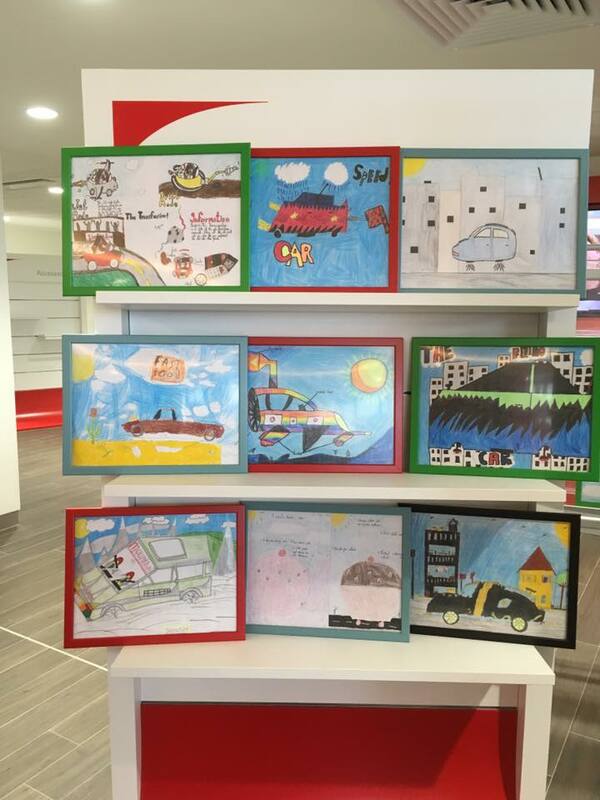 We showcased some amazing art from local children. A big thank you to our Judge Marguerite Dolan who chose our winners on the day. 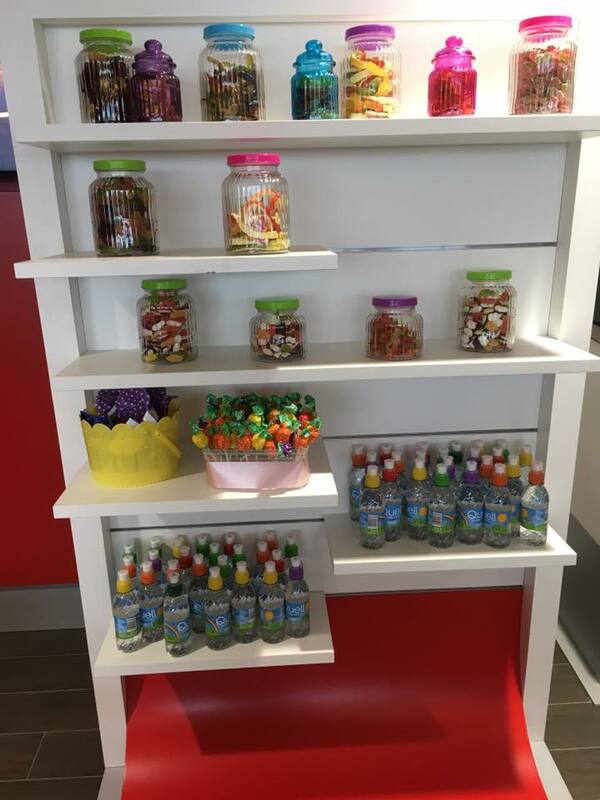 Prizes included art supplies, vouchers, a family day pass to Dublin Zoo and much more. 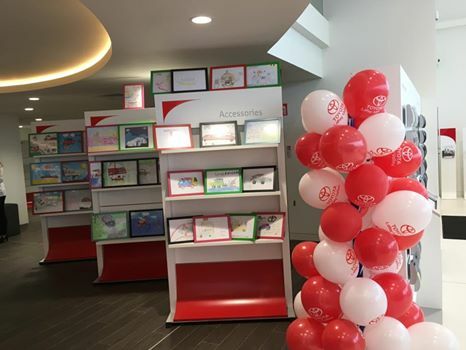 All entries will now be entered into the National Toyota Dream Car Art Contest for a chance to win more prizes and a trip to Japan.